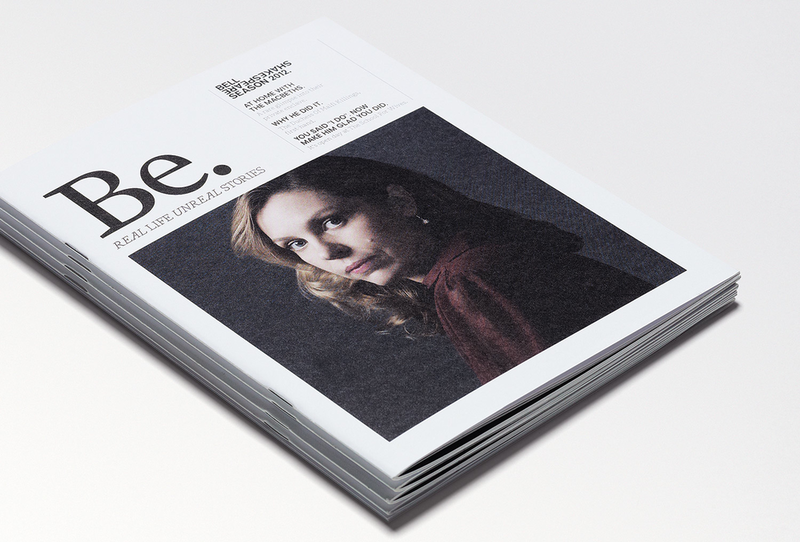 For the 2012 season we launched BE Magazine - a cross between an independent "zine" and Hello Magazine. We treated the characters in the plays as if they were real people alive today. This led to a lifestyle piece set in the home of Lady Macbeth, an expose on the Duchess of Malfi's killer and a fashion shoot with a student from the School For Wives.